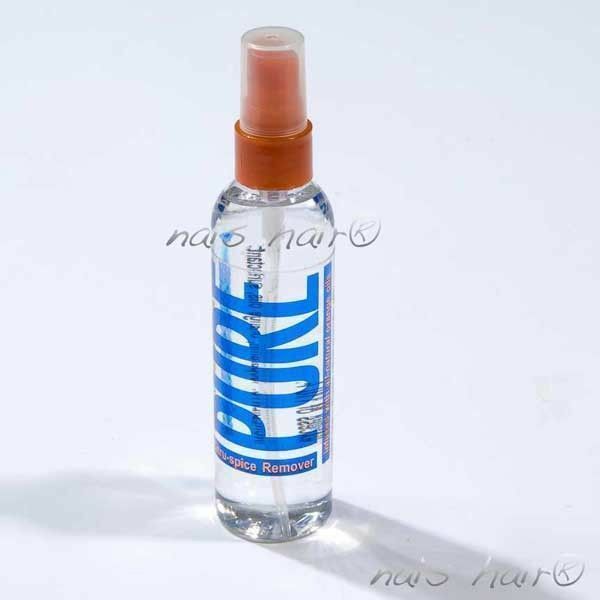 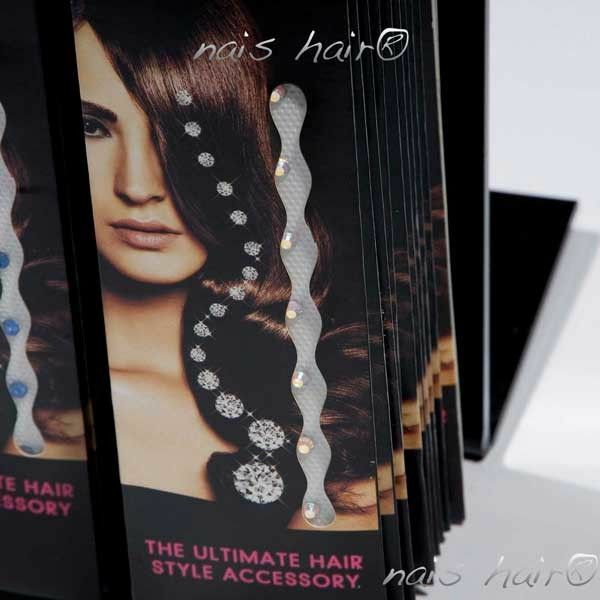 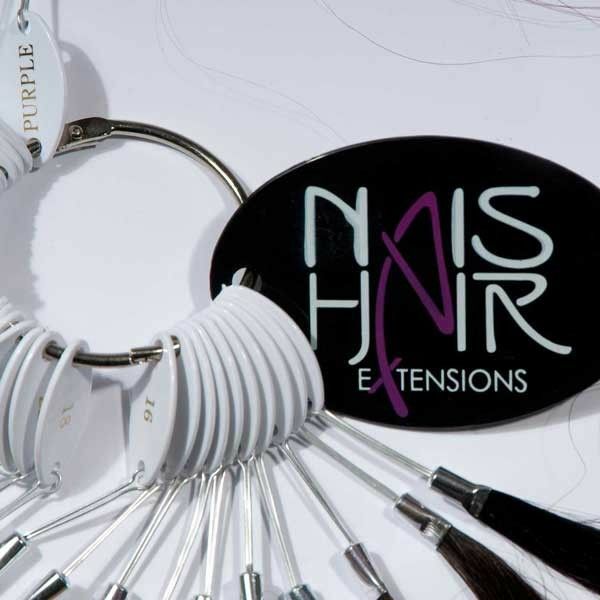 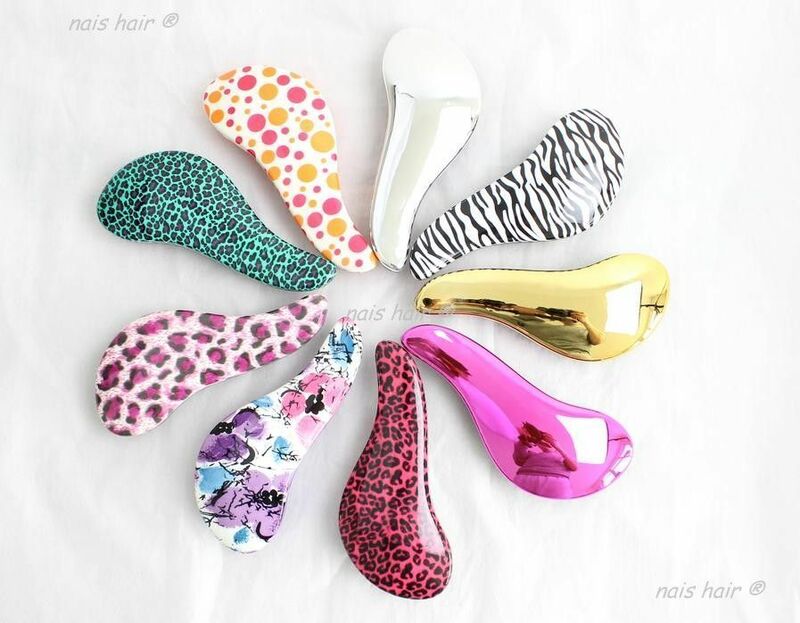 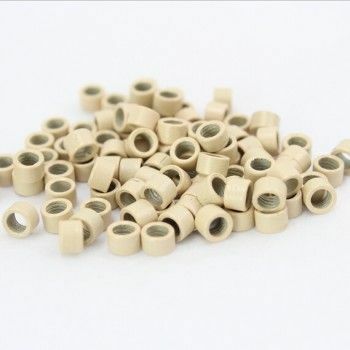 The perfect complement to take care of your extensions. 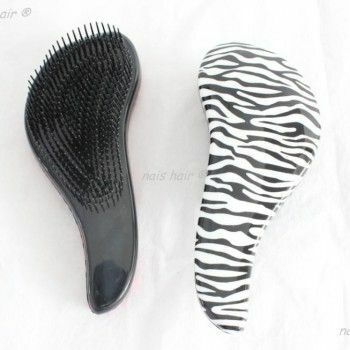 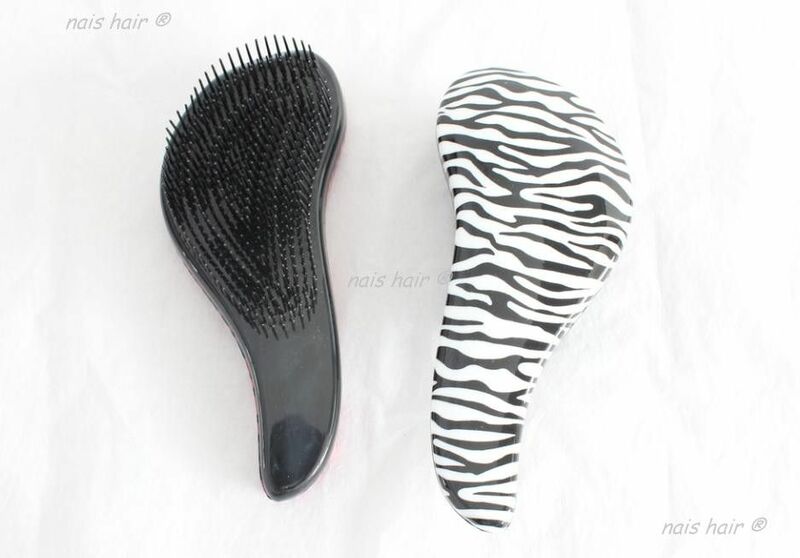 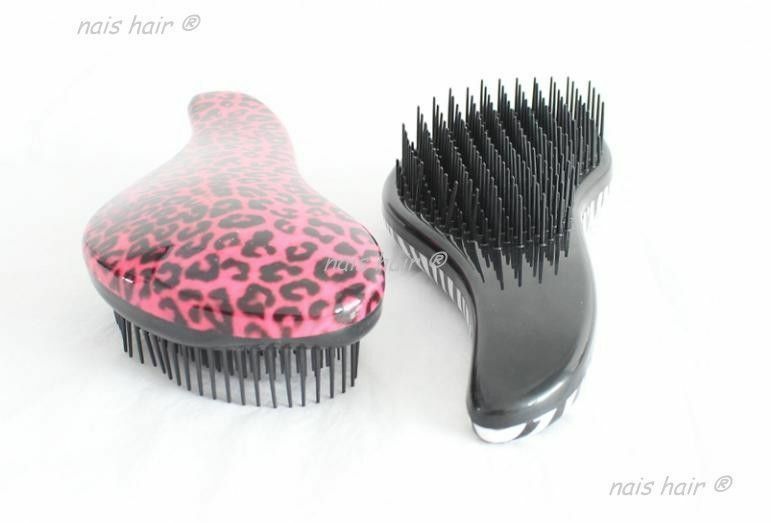 This round bristle brush is special to take care of extensions, wigs and hairpieces. 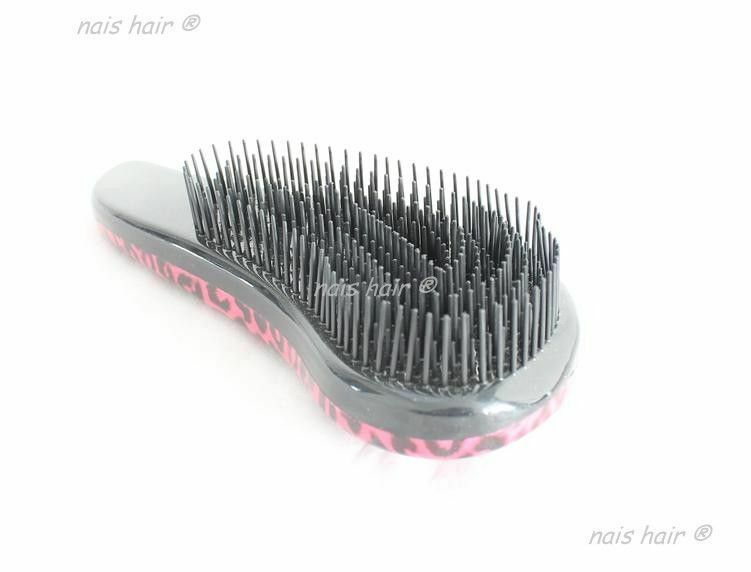 Thanks to its round bristles, it does not pull hair as much as conventional brushes. 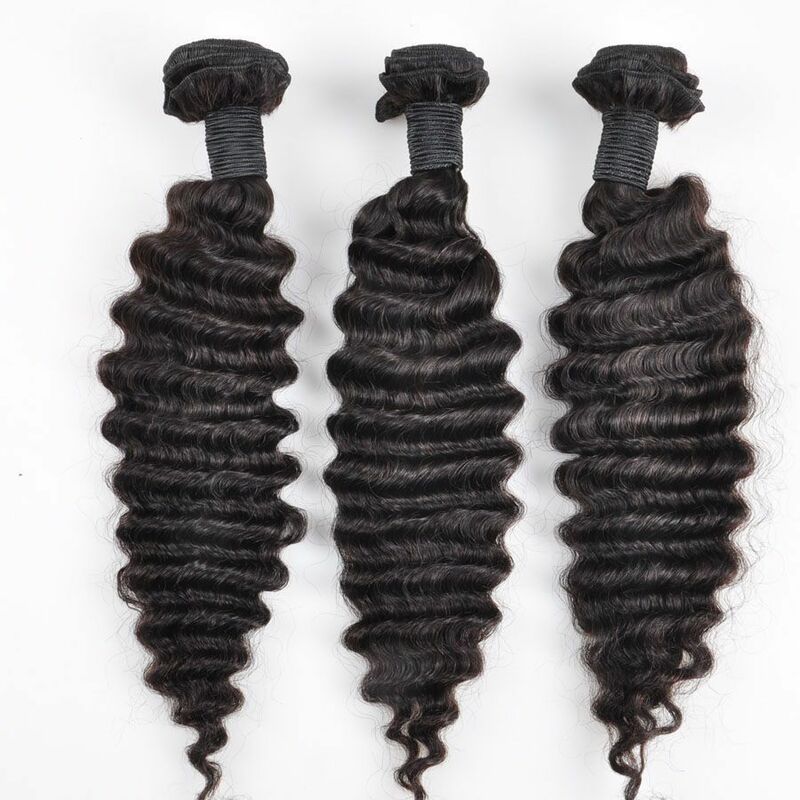 This way, you will prolong the lifetime of your extensions.